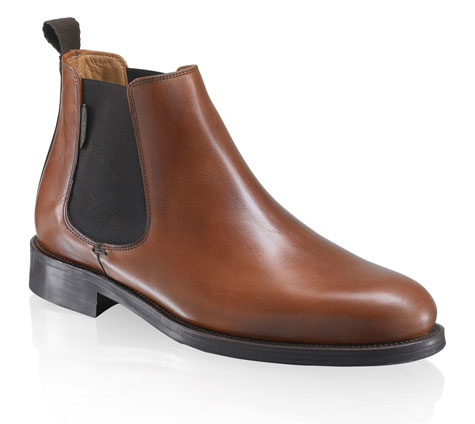 Rejuvenate your weekend wardrobe with these timeless Chelsea boots from Russell & Bromley. Team with jeans and a button-down shirt for a simple yet effective outfit. Russell & Bromley, £165.